Preethi Bhojanalay is a catering service which provides South-Indian and North-Indian food at pocket-friendly prices, and they taste just like home food. The next time you’re hosting a family get together, ceremony, or even a wedding, get food which is just like Amma’s. Preethi Bhojanalay, a catering service is known for their home-cooked food which leaves people licking their fingers. Don’t try to Google them, as they are pretty low-key and not on social media. Their whole clientele has been built by word of mouth! 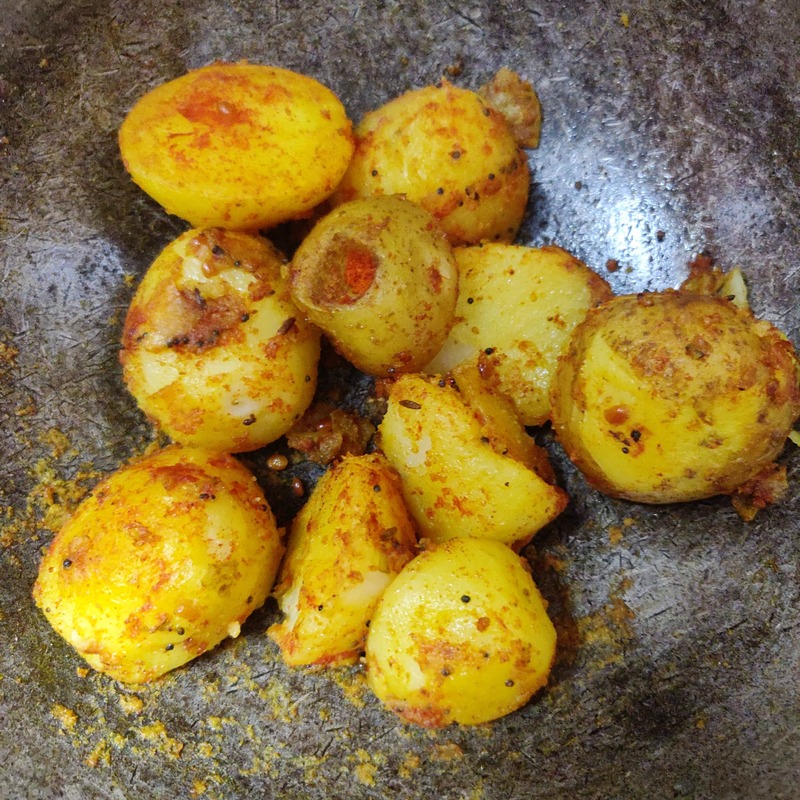 We first tasted Preethi Bhojanalay’s cooking at a wedding and loved it. As they cater to various events, the menu is totally customisable. Choose from a variety of South-Indian dishes like pongal, vadai, idli, sambar, dosa, kesari, payasam, panjamritham, kozhambu, and so much more! Their North-Indian menu includes pulav, roti, assorted sabjis, and their snacks menu has got cutlet, samosa, and bonda. You can get the whole kalyaana saapadu spread here. Another great thing about Preethi Bhojanalay is the ingredients - they’re all natural ingredients without any preservatives. This means that people with cholesterol or sugar problems can also consume their food as the amount of oil, salt, and sugar used is super minimal. Preethi Bhojanalay comes in handy when you need to provide food for a small group of people. They accept orders for catering starting 25 people and rates start from INR 200.